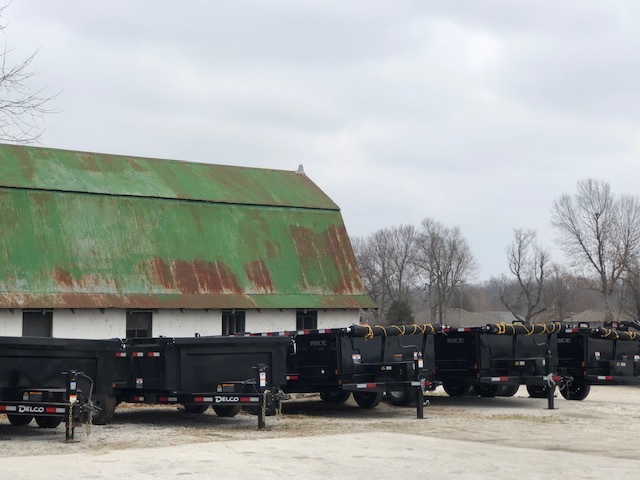 Home | McCurry Trailers in Springfield MO is your local Springfield MO Trailer dealer for flatbed utility trailers, enclosed cargo trailers, stock trailers, and trailer service. 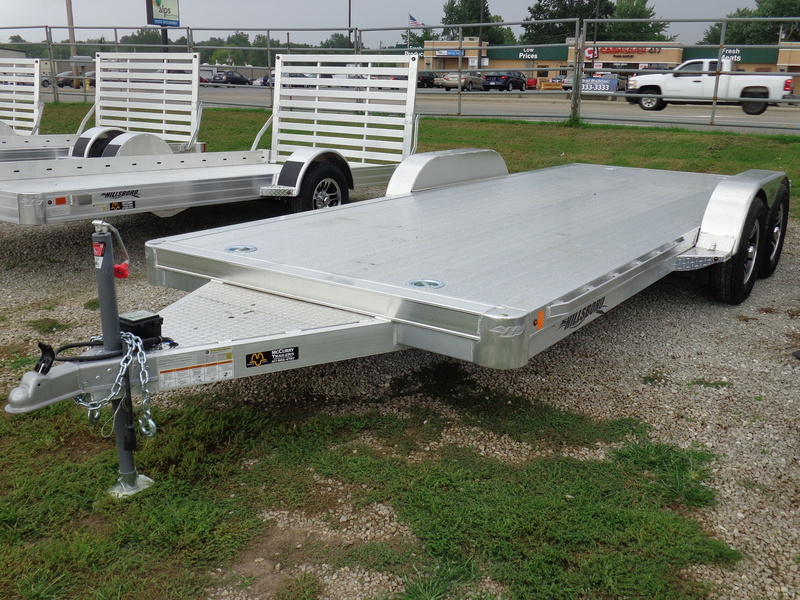 Trailer dealers come and go, but honesty and trust keep you in business. 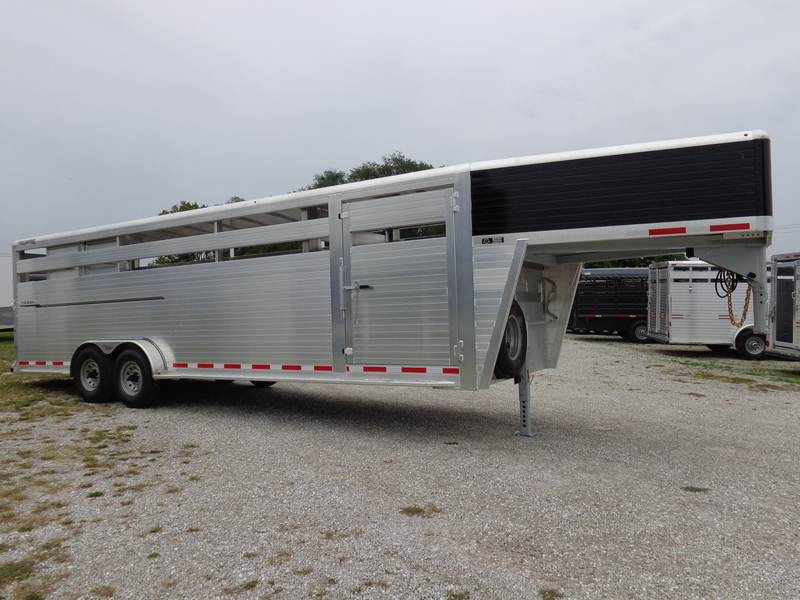 McCurry Trailers believes in and practices the Golden Rule -- ALWAYS! We believe in treating others the way we want to be treated. 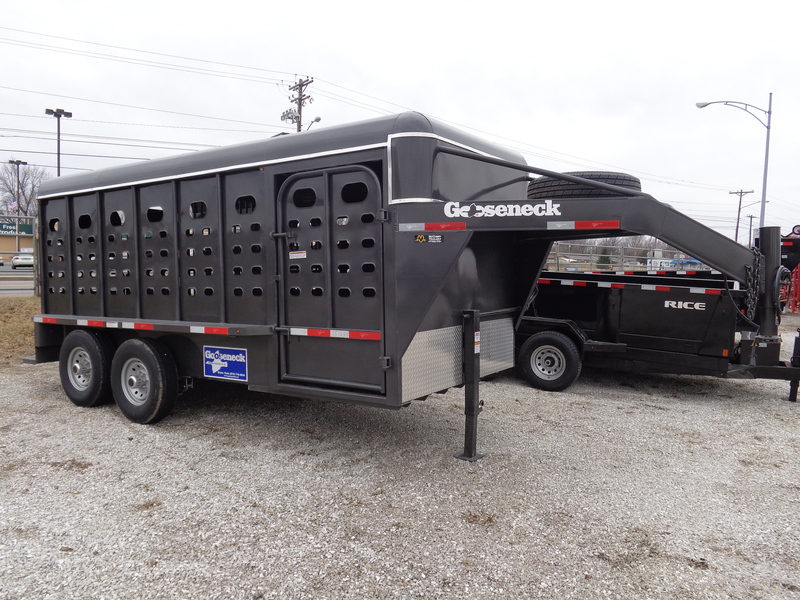 We are your Authorized Dealer for Delco, Hillsboro, Genuine Gooseneck, W-W, Rice, Bulldog Trailers, Box Cargo, Titan West / O.K. Corral and Hay Express. 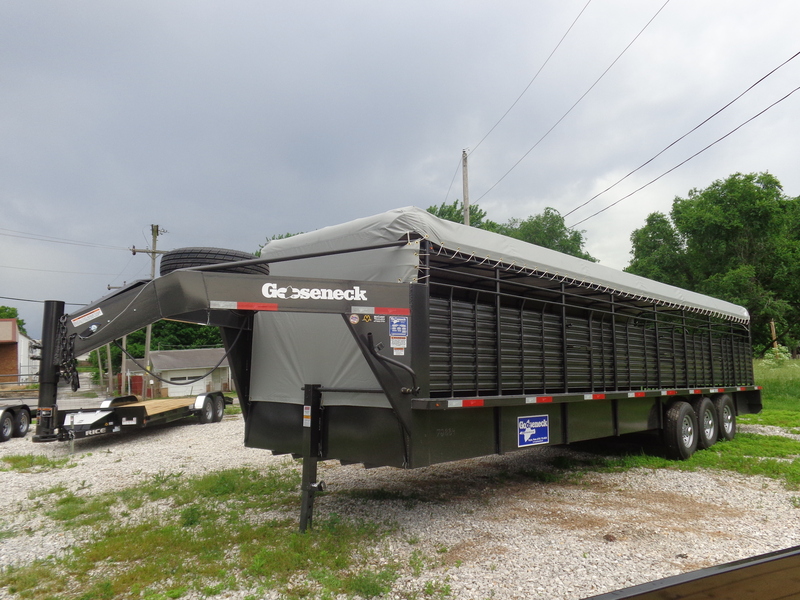 We offer a wide variety of new and pre-owned trailers including stock, equipment, hay bale, enclosed cargo, dump, contractor bumper and gooseneck, lawnmower, ATV, car haulers, as well as tandem dual and single axle trailers. 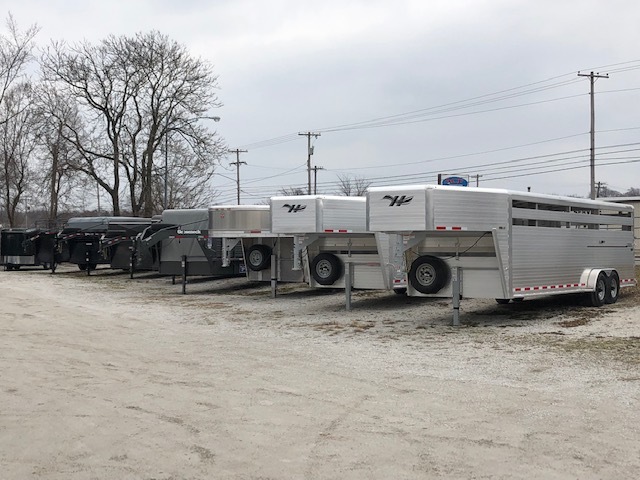 Whether you're needing a new horse trailer, cargo trailer, a contractor hauling supplies and equipment, or just wanting a good utility trailer, McCurry Trailers is your local, hometown dealer. 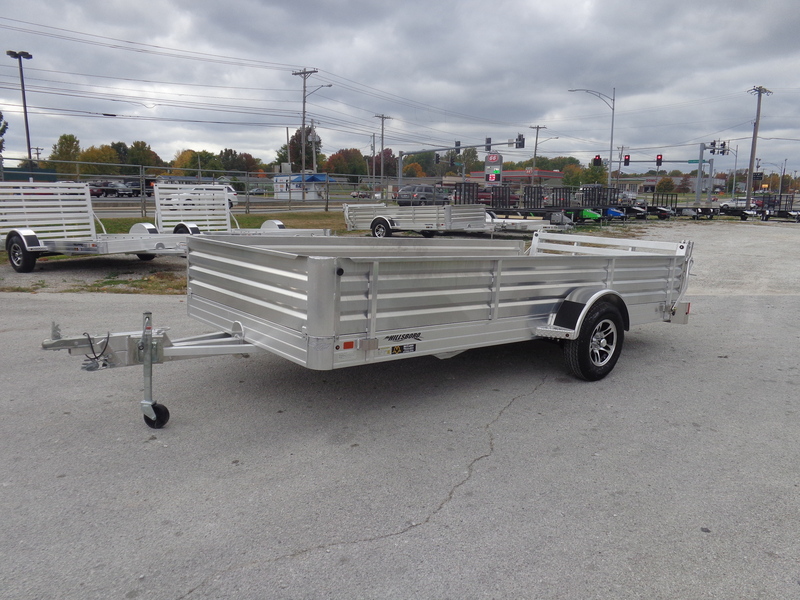 Looking for a good used trailer, be sure to check out our used inventory. 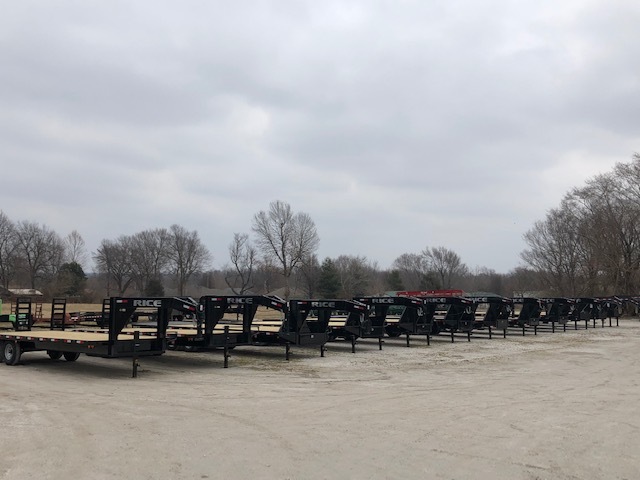 We buy, sell and trade trailers every day - it's our business to know quality pre-owned trailers that are dependable and reliable. Ask about our financing options. Plus, Rancher and Farmers - be sure to check out our Commodity Trade Program. Want an honest dealer you trust - someone who will "shoot straight"? There's no one better than McCurry Trailers.